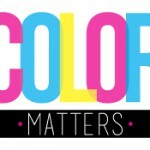 Does your company have all the materials needed for a successful brand image? 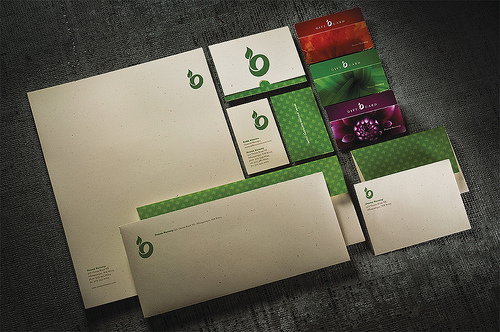 Though advertising and other marketing materials reinforce your company’s image, common business tools such as business cards, letterheads, envelopes, notepads and labels complete the brand identity package. Let PrintPlace.com give your company’s image a lasting professional touch. Get all of your business essential products printed today! 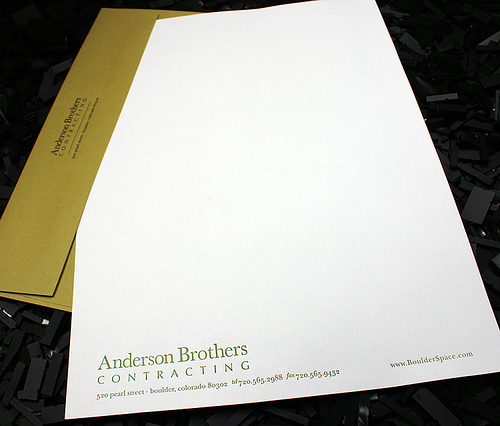 Letterhead is the foundation of corporate identity. 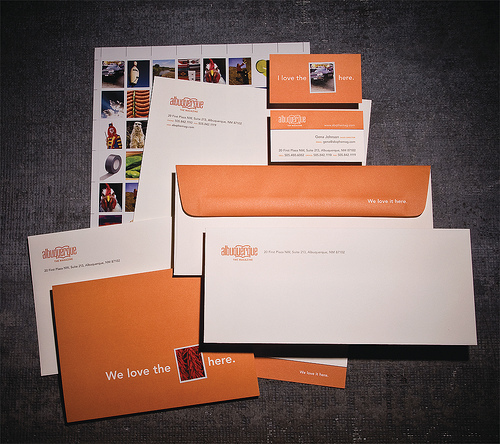 Complete your corporate image and add a matching full color envelope. Stationery printing is foremost the top professional method of choice when tying your brand in with all marketing and advertising materials. 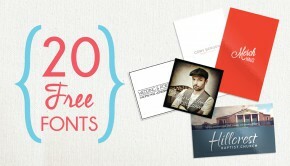 To really round out your image, print custom envelopes along with your stationery. 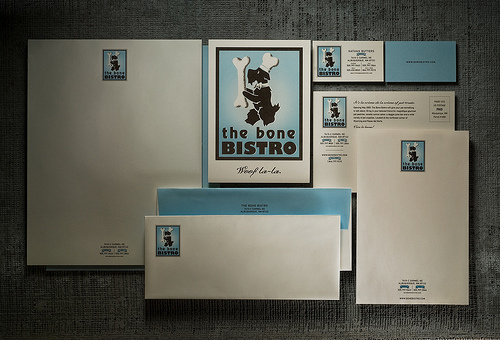 Custom envelope printing that includes your logo and corporate identity is proven to dramatically improve read rate of direct mail. 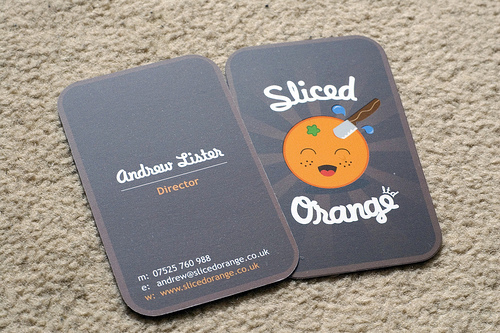 Business cards are the most portable and informative form of communication that is always on hand. Adding a notepad to an already complete stationery set is a great way to keep your company information in front of your customers. 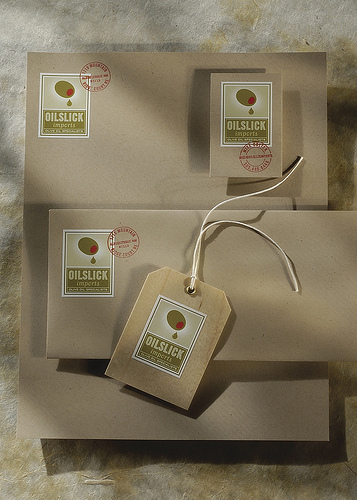 Give your brand image an extra touch of professionalism with hang tags. 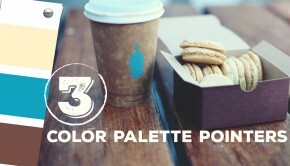 Take your product image up a notch while reinforcing your brand. 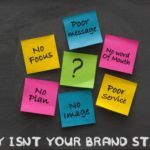 While a customer may not be able to keep your presentation materials on hand, your business card is a different story – they can grab it and go. 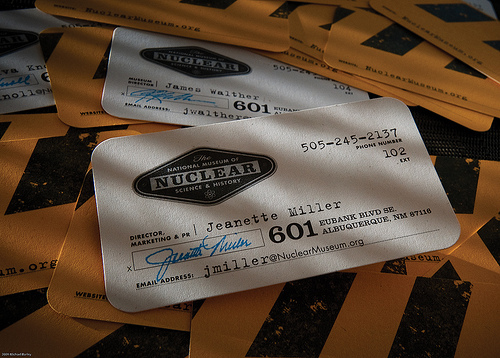 New Cutoff Times: Order Later & Receive Sooner!